Fall is one of our favorite times of the year to explore our beautiful surroundings by foot. Whether you’re into invigorating hikes, adventurous trails or breathtakingly scenic routes, our state parks, wildlife refuges and miles of beaches are all ready to be explored. 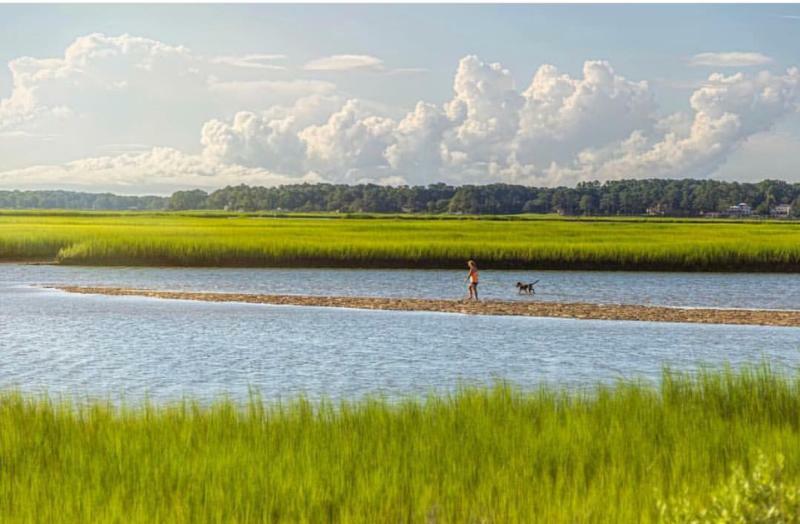 With over 118 acres of pristine maritime forests, marshland and beaches, the Pleasure House Point Natural Area includes three sandy trails that are a must for visiting hikers. Each soft trail can be easily completed by hikers of all skill levels in an hour or two. The natural area’s location between the Lynnhaven River and the mouth of the Chesapeake Bay, make this natural sanctuary a beautiful place to spend the day. The area is also home to the Chesapeake Bay Foundation’s Brock Environmental Center, recognized as one of the most eco-friendly buildings in the world for its ability to produce more energy than it uses, which frequently offers tours. 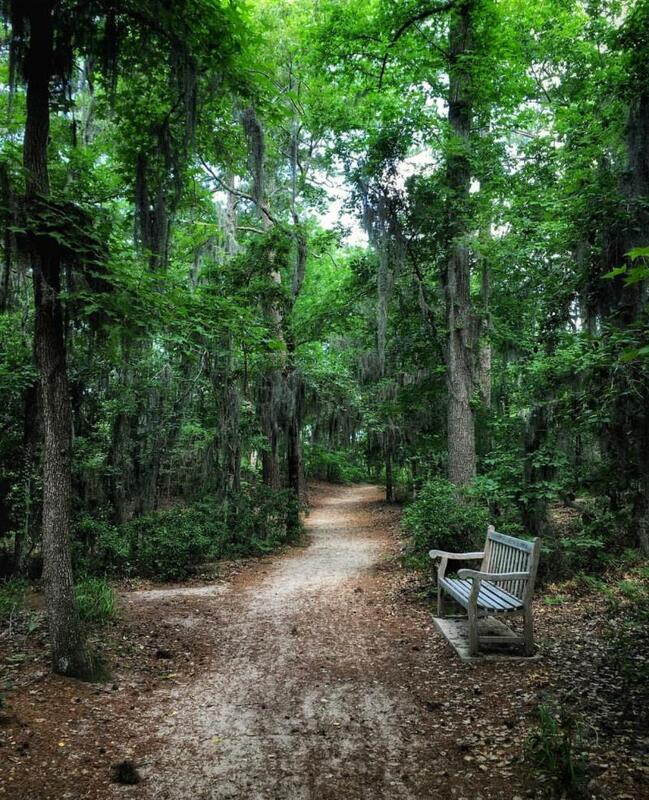 The 42-acre Lake Lawson/Lake Smith Natural Area includes 1.5 miles of hiking paths great from hikers and bikers alike. The trail loop can be hiked in a little over 30 minutes at a steady pace. With an abundance of trees surrounding the two lakes, this is a great spot to enjoy the fall colors. The natural area also features several overlook platforms, from where you can spot largemouth bass, white catfish, and bluegills swimming in the water beneath you. 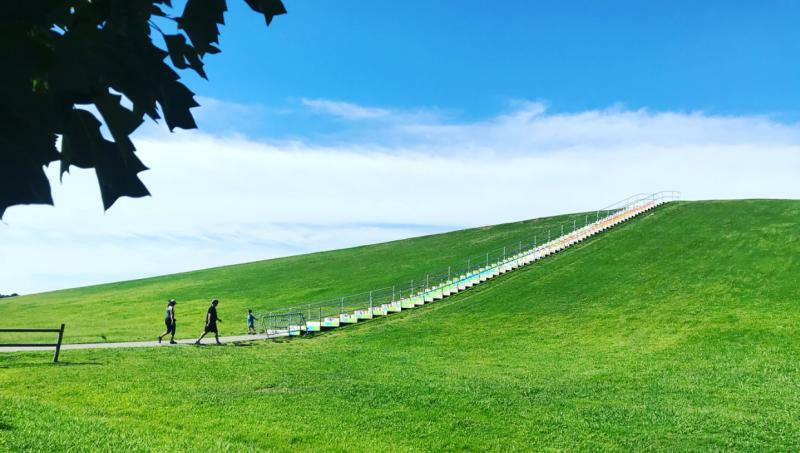 At 1.9 miles, Lake Trashmore Loop, at Mount Trashmore Park, is a nice and easy hike for all skill levels and ages. This lightly-trafficked loop offers a number of activity options and is open year-round. 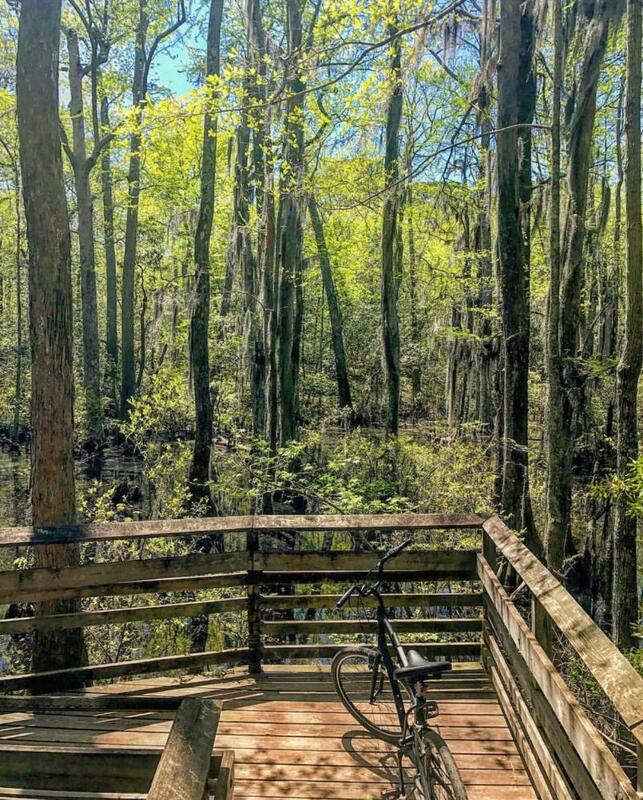 Totalling 1.5 miles in length, the Stumpy Lake Loop overlooks the beautiful Stumpy Lake, and is perfect for hiking, walking, trail running and nature trips. 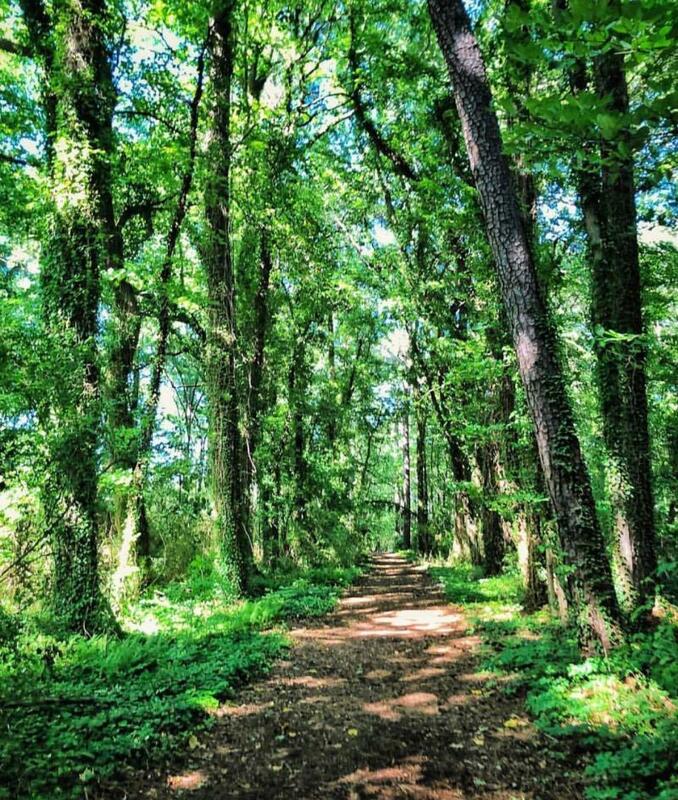 The Stumpy Lake Natural Area is located along the south central City boundary with Chesapeake,and features a 278-acre lake with a raised overlook, 174-acre golf course, with more than 970 acres of undeveloped, forested land surrounding the lake and 1.65 miles of soft shared-use trails.